The bed was comfy and place was clean. Great location. Beautifully decorated, lagoon views with stunning yachts docked right in front of the units. Very short walk to the beach and downtown. Wonderful location right on the canal. The apartment was beautifully furnished and spotless. The gardens and pool area are great and very relaxing. Garret and his team are very helpful. I really enjoyed my week here and would thoroughly recommend it. In a smart residential area , a nice complex, possible to walk to the main beach in one direction (20min) and a selction of shops bars and restaurants (15min) in the other. Overall a good quality option. The room was great. It had everything we needed. The bed were comfortable. The kitchen was a great size . We loved everything about the place . We have just had the pleasure of staying at Villas Las Olas for 8 days. We stayed in the Penthouse (302). The apartment has 3 large bedrooms (all with view to the canals), 2 bathrooms and a large open kitchen in connection with the livingroom. The apartment has also a huge roof terrace, which we enjoyed a lot. The complete facility is just renovated and the location is perfect. Swimming pool and barbecue area are also top class. Jason, which is the owner, took great pleasure in securing that guests enjoyed the stay. We will for sure come back. 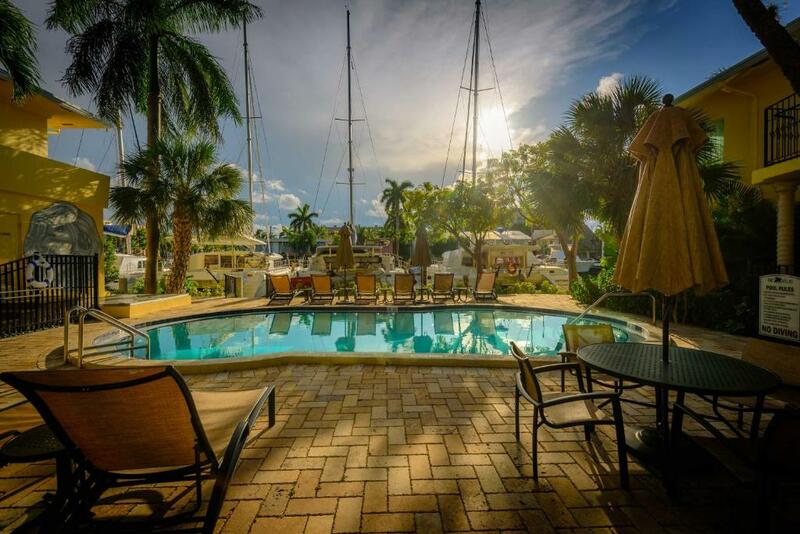 Lock in a great price for The Villas Las Olas Hotel 'Apart – rated 8.8 by recent guests! 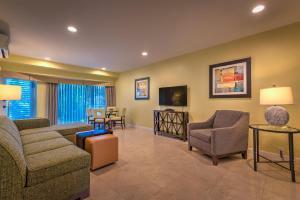 Located in Fort Lauderdale, Florida, these self-catering apartments have an outdoor pool and free WiFi access. Fort Lauderdale Beach Park is 2.4 mi away from the property. 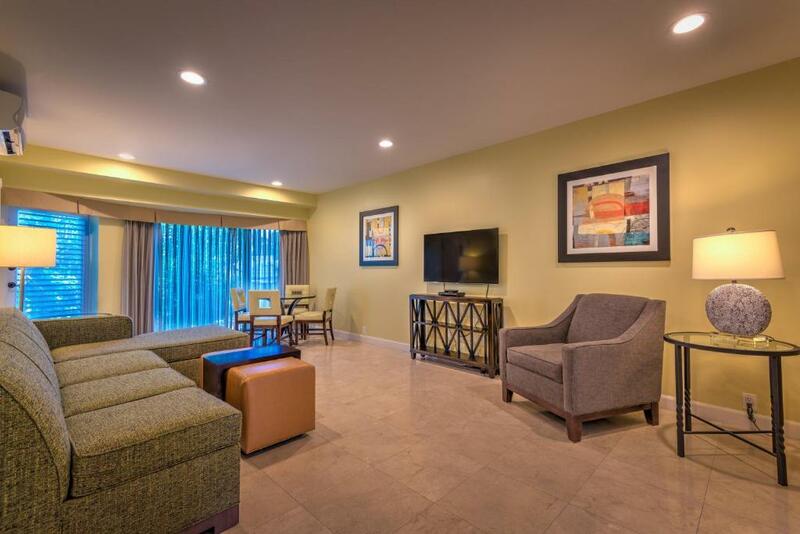 These furnished apartments include a sofa, a dining area, and a flat-screen TV. A balcony with a view is included in each unit. The private bathroom has a hairdryer. A terrace is on site at the Villas Las Olas Hotel'Apart. Guests can also go fishing and enjoy a river view from the property. Free parking is on site for guests’ convenience. Fort Lauderdale Hospital is 2,300 feet from the Villas Las Olas Hotel'Apart. The Museum of Discovery and Science and the Broward Center for the Performing Arts are each 2.2 mi away. 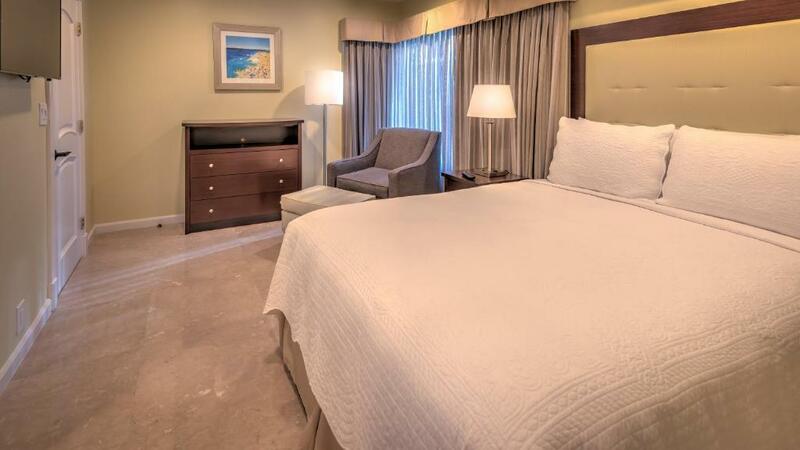 When would you like to stay at The Villas Las Olas Hotel 'Apart? 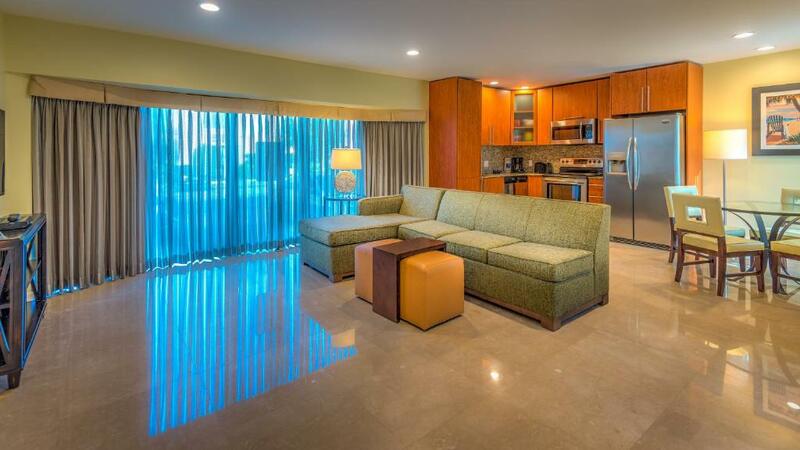 This furnished suite has a kitchen, living room, balcony and view. 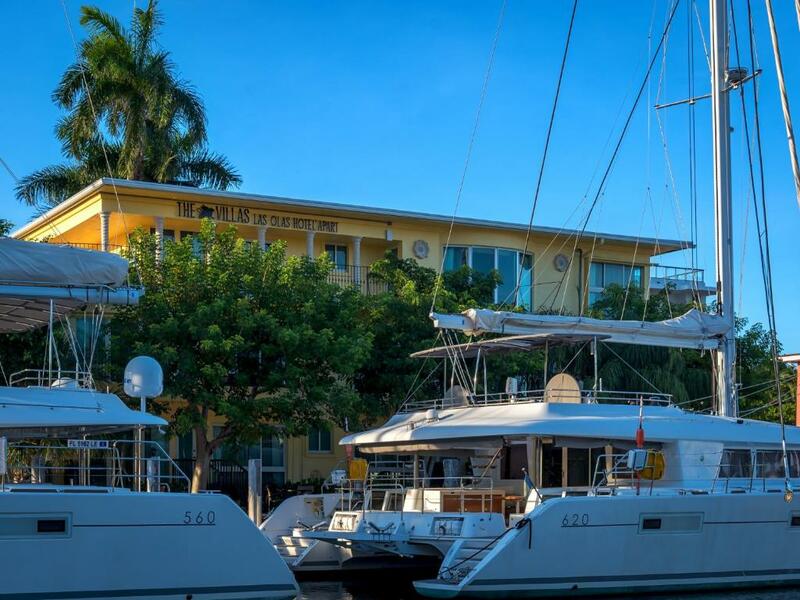 Situated on the picturesque corner of Las Olas Blvd and Isle of Venice Drive, The Villas Las Olas Hotel'Apart is in the heart of bustling Fort Lauderdale. We are surrounded by canals on two sides of the property, giving many of our suites spectacular water views. 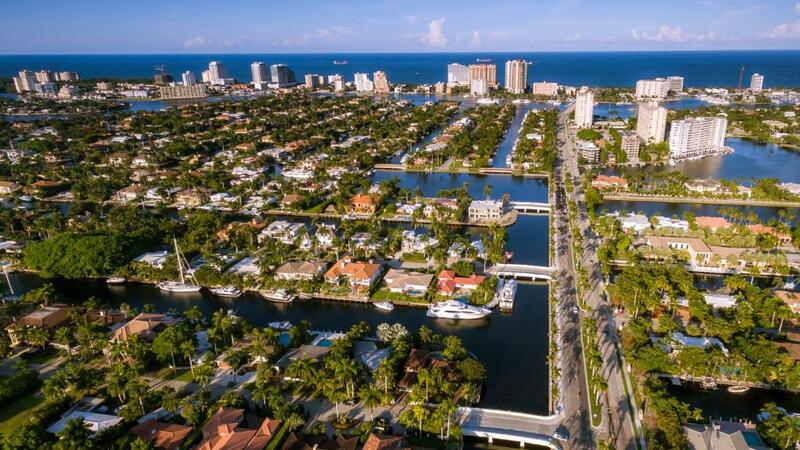 Internationally known as the "Venice of America" for its meandering waterways, this vibrant high-end community is an easy 45 minute drive to Miami and only a 15 minute drive to both Port Everglades, a major cruise ship hub for international cruising, and Fort Lauderdale's International Airport (FLL). 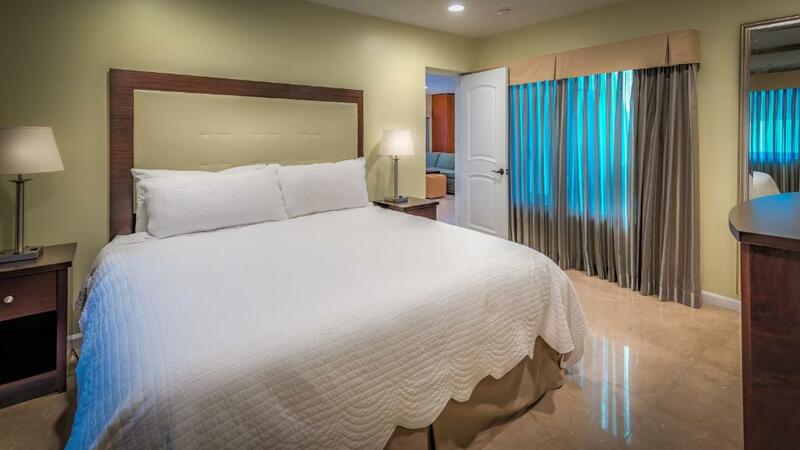 The Villas Las Olas Hotel'Apart is 1 mile from Fort Lauderdale’s beautiful white sandy beach and walking distance to world-renowned restaurants, cafes, galleries, shopping, and cultural attractions. 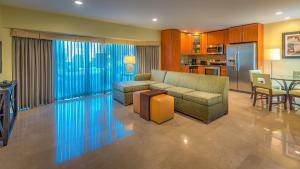 House Rules The Villas Las Olas Hotel 'Apart takes special requests – add in the next step! The Villas Las Olas Hotel &#39;Apart accepts these cards and reserves the right to temporarily hold an amount prior to arrival. The Villas Las Olas Hotel 'Apart accepts these cards and reserves the right to temporarily hold an amount prior to arrival. Guests under the age of 25 can only check-in with a parent or official guardian. The name on the credit card and government-issued photo ID presented at check-in must match the name on the booking. 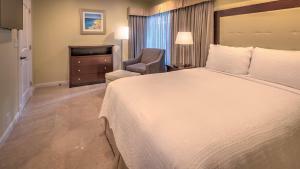 Please inform The Villas Las Olas Hotel 'Apart of your expected arrival time in advance. You can use the Special Requests box when booking, or contact the property directly using the contact details in your confirmation. A lack of cloths and cleaning products for sinks and toilets, dustpan/brush, sweeping brush and tea towels to dry dishes. We had flown from the UK and could not bring anything with us. Also we could only shop locally as we did not have a car. If these things were provided it would encourage guests to keep the apartment clean. Unfortunately not every guest is American travelling by car. but I had a very loud person above me which made it hard to sleep:( Also, very strange not 1 wash cloth in the place! The only problem was a noisy air conditioner in the bedroom. One night an alarm beep all night. And we couldn't sleep. But was just a night and they fixed it.